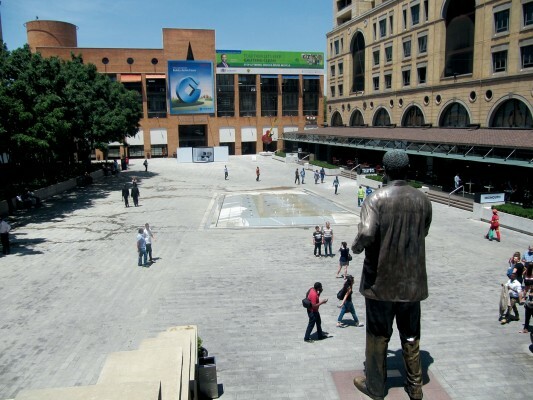 She adds: “As the financial center of Johannesburg, South Africa and the continent, Sandton Central is home to the JSE and most of SA’s major corporate head offices. 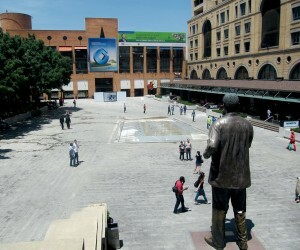 Sandton City - linked directly to Nelson Mandela Square - is the busiest shopping centre in SA, while Sandton Convention Centre is one of the busiest conference facilities. Joburg Tourism is a destination marketing organisation, dedicated to promoting tourism growth in the city. Its primary function is to promote Johannesburg as a business, lifestyle, sport and leisure destination, both locally and internationally. Its operations include running a Convention Bureau, a Visitor Services Bureau, as well as co-ordinating city-wide tourism marketing programmes, tourism information gathering and analysis.